#SAMRemix returns this Friday! Snag my discount code. One of my very favorite events of the year, #SAMRemix, returns this Friday night. 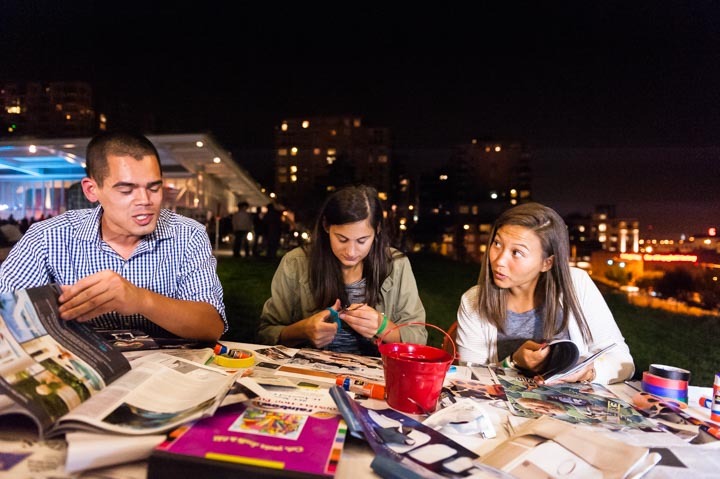 Only once a year, this special late night extravaganza happens at Olympic Sculpture Park! Dance to DJs and live bands, interact with a shadow installation, enjoy awesome art activities, and so much more. Seriously, crafting among friends and strangers with a drink in hand might be one of the most fun things you do this year. My friend Jon is going to be one of the guest tweeters during the event. Read his thoughtful pre-event blog post, here. Tickets are $25 for adults but you can use code twitterremix0821 to save $5 per ticket. OR become a SAM member and tickets are only $12! On Twitter or Instagram (or share public posts on Facebook)? Use hashtag #SAMRemix in your posts. Already have tickets? RSVP to the Facebook event page and invite friends. See you there! 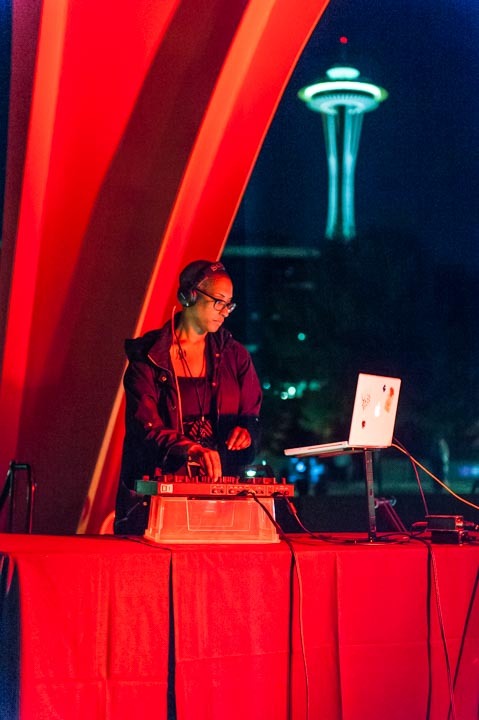 Photos below from 2014 #SAMRemix at Olympic Sculpture Park. Photos by Robert Wade.